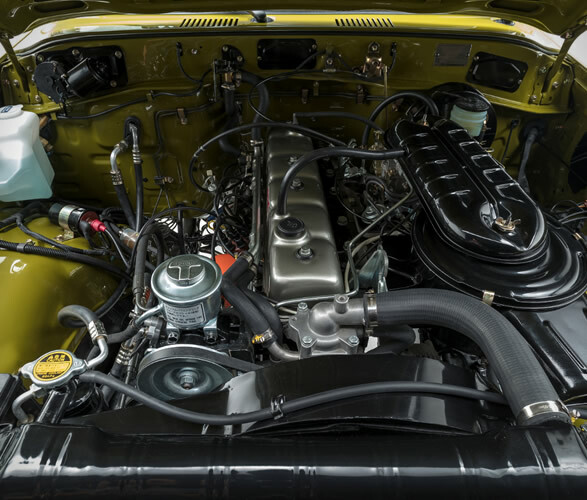 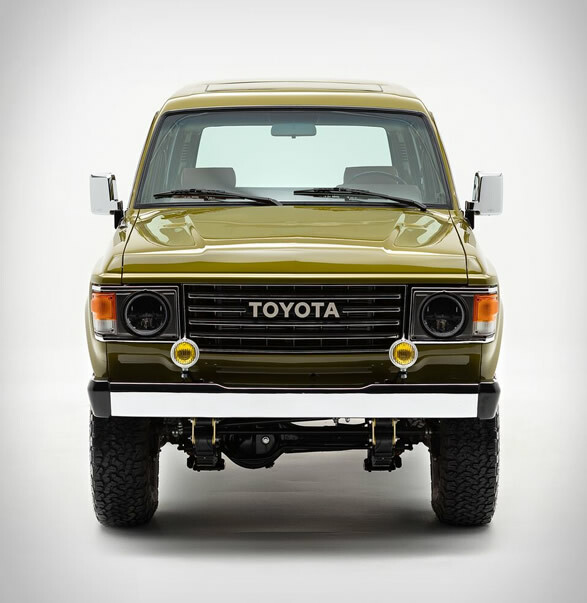 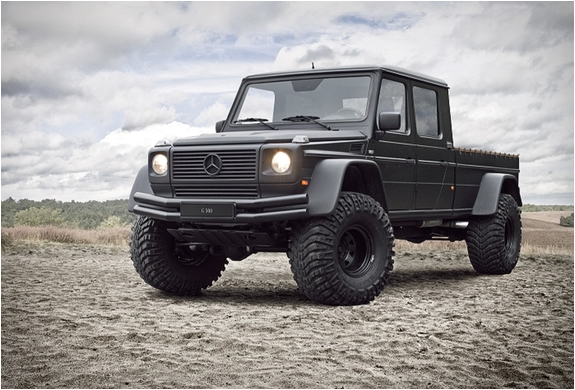 FJ Company specialize in performing full, frame-off restorations of the classic Japanese Toyota FJ series. 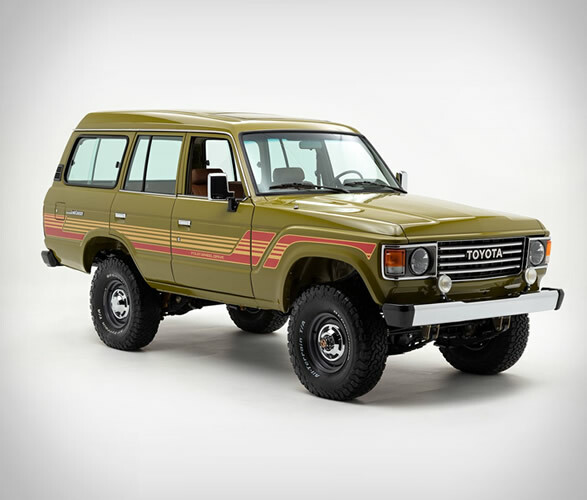 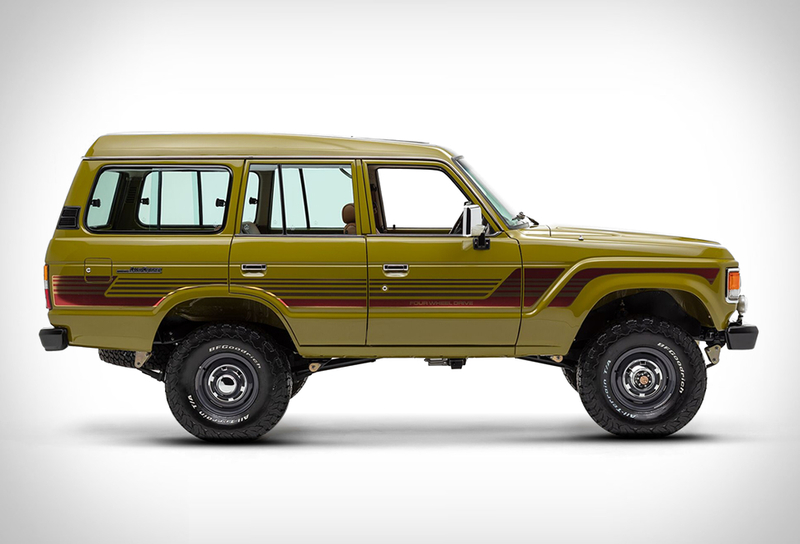 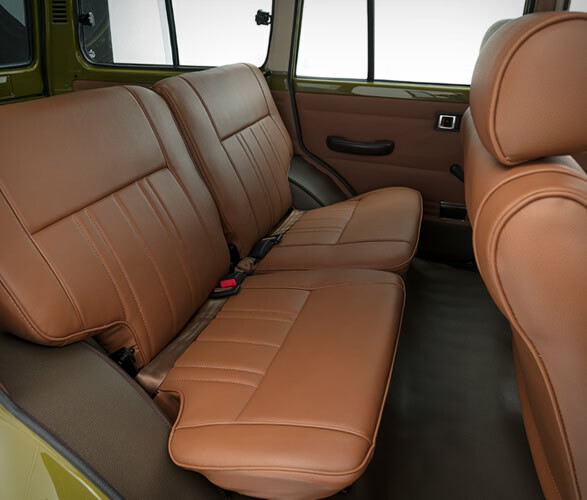 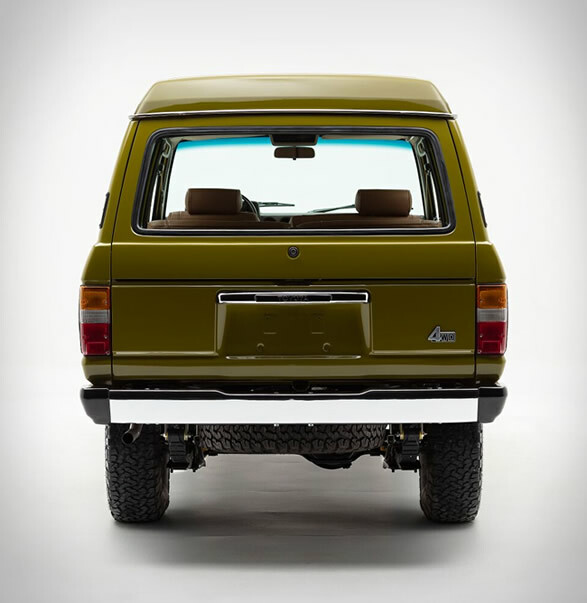 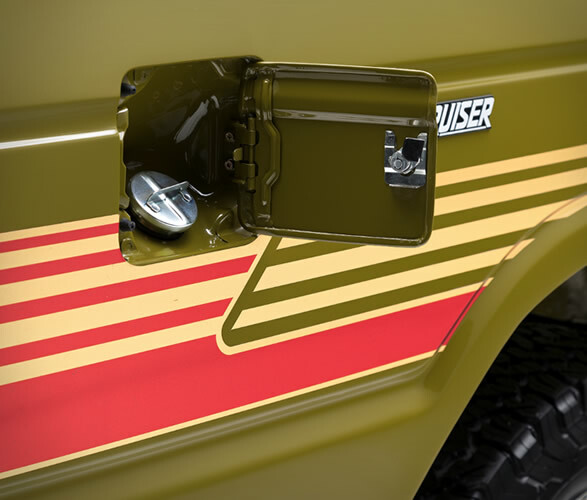 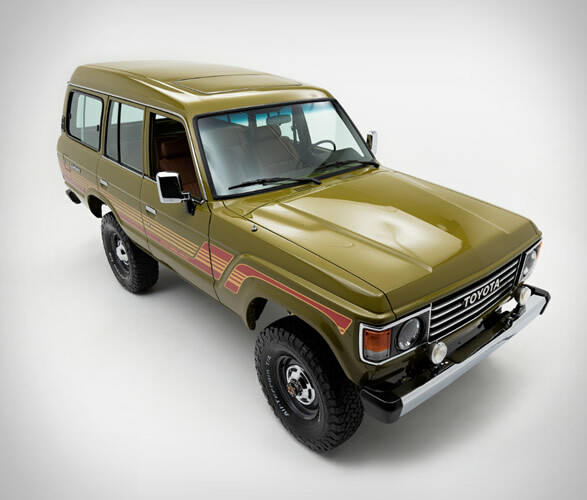 The guys have just reached out to us with news on their latest Land Cruiser restoration, and boy does it look good. 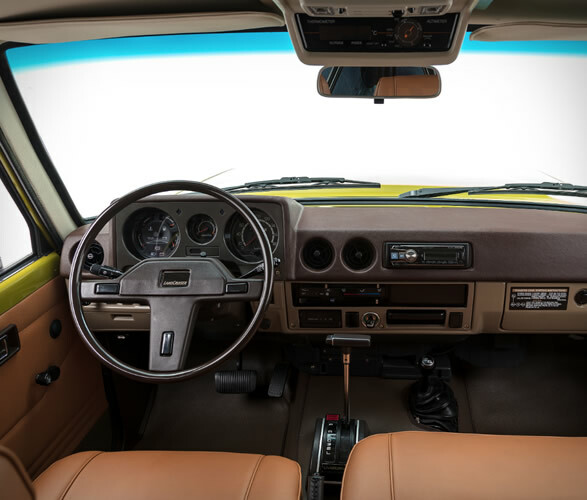 This 1986 Toyota Land Cruiser FJ62 is perfection with style to spare, it was completely rebuilt to near-original specs, and outfitted with a few upgrades that include LED headlights, new suspension, custom floor mats and hand-stitched vinyl seats, a power sunroof, electronic ignition, a premium digital sound system, and 31" BFGoodrich All-Terrain tires. 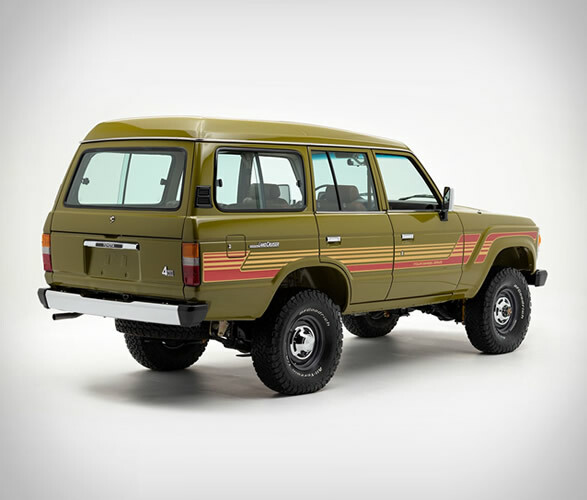 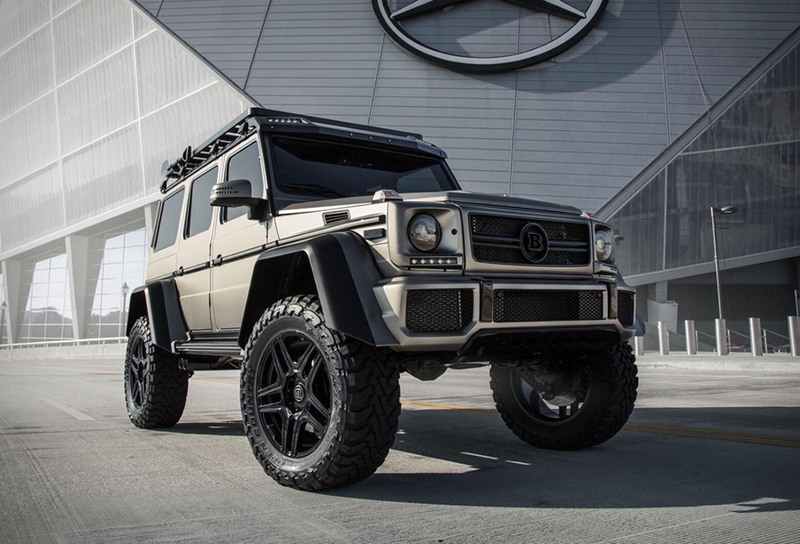 To finish of the stunning look, they gave it a fresh coat of olive paint, and completed the badass rugged look with authentic 80s-style decals.